Parents shared a new warning after social media thieves cashed in on their young daughter’s identity and inspiring story. The Tisdale family was hacked and harassed on Instagram after a heart-warming video of their daughter with cerebral palsy went viral. Maya’s story and exciting first independent steps aired on “World News Tonight” in December 2018 and inspired millions, who had heartfelt, uplifting responses. The now 5-year-old, known as “Mighty Miss Maya,” stole hearts with her gleeful milestone only to have her likeness stolen by Instagram users who created fake accounts. Her family said there are users on Instagram creating fictitious pages that post images and videos of their daughter. “They’re trying to scam people by saying that this is their daughter and she is ill and they need money for treatment,” Ann Tisdale, her mother, said. Tisdale said one scammer threatened the family in a direct message on Instagram saying they would continue to create new accounts using Maya’s likeness unless the family paid $30,000. (Ann Tisdale) According to her mother, friends and family call 4-year-old Maya “Mighty Miss Maya.” Her mother said Maya likes to do things on her own. Tisdale claimed she filed a police report and contacted Instagram multiple times about the ongoing issue. Tisdale said that for weeks when one false account would disappear, a new one would pop up. “It’s a pretty sickening feeling to see that as a parent,” she said. The Tisdales have been open about Maya’s health journey on Instagram and their website. 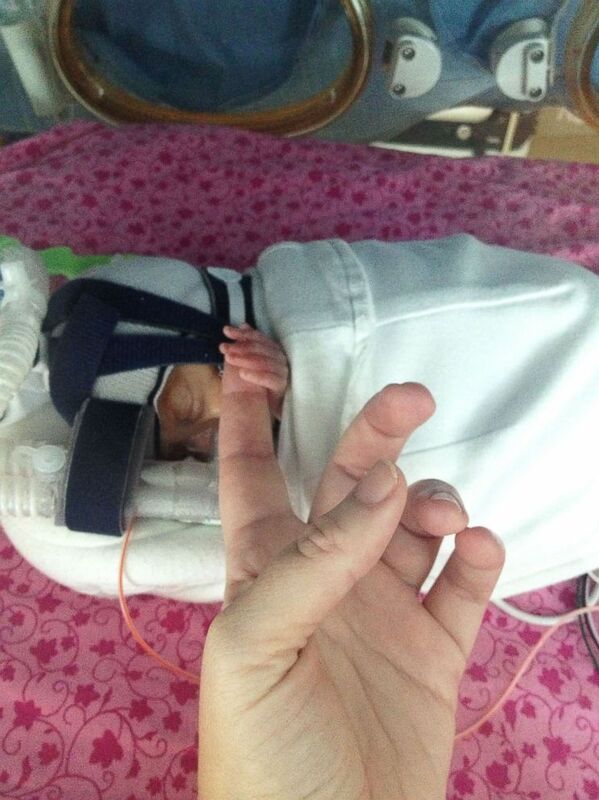 Maya was born four months early at 26 weeks and weighed 1 pound, 10 ounces at birth. Before she turned 2 years old, Maya was diagnosed with spastic diplegia cerebral palsy. This specific type of cerebral palsy caused “the muscles in her hips, legs and feet to be tight or spastic” and left her “unable to stand on her own for more than a few seconds, or walk without the use of walker,” the family’s website said. 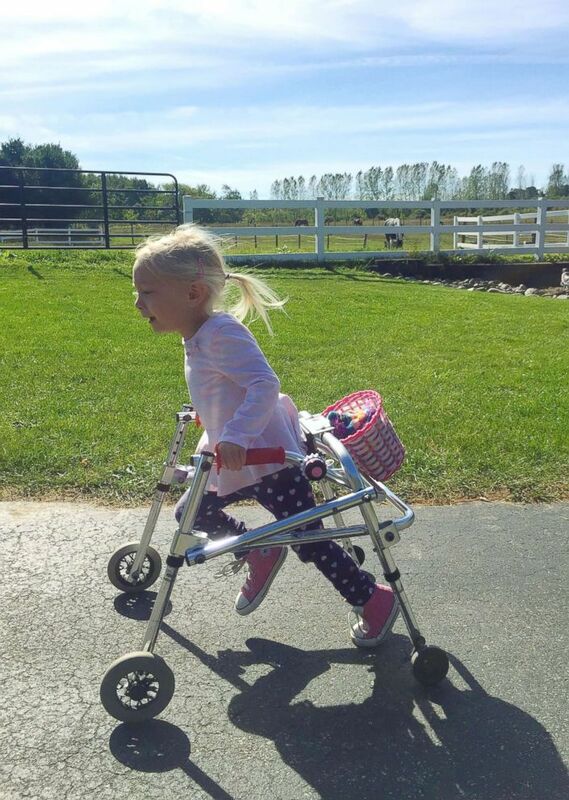 Maya had been using the assistance of a walker since she was one, and even after her first independent steps, Tisdale said her daughter had “a long road of learning” ahead. Cybersecurity experts have said this is a pervasive problem that happens to unsuspecting victims worldwide. “These type of cases are happening every day non-stop because these hackers have thousands of accounts,” ABC News Cyber Security Consultant Steve Gomez said. Instagram encourages users to flag fake accounts, but says the best way to ensure personal content is secure is to make the account private.